Once your new bundle of joy arrives, you will spare no effort in making sure that they grow strong and healthy. The sense of responsibility that comes with being a parent can be overwhelming, making it difficult for you to know where to start. However, there are a number of simple steps that can help you promote the health of your new baby. Such measures will keep them strong and boost their immunity for years to come. With the well-documented benefits of breastfeeding, you will have every reason to breastfeed for as long as you can. Experts agree that breast milk contains nutrients and antibodies that can boost your child’s immunity for many years. In particular, you should ensure that the baby gets the most out of breast milk during the first six months of their life. This will help to boost their brain power and provide the nourishment they need in the initial years of growth and development. As much as you may try your best to raise your child in a way that will ensure good health, you will need to go for regular check-ups. Regular visits to your pediatrician will help to ensure that your baby grows healthily. In case of any health complications, the visits will allow the medical expert to offer the required treatment and care. The medical practitioner will also advise on the best times to take your baby for vaccinations. If your doctor detects signs of health complications that could have resulted from malpractices during childbirth, it is advisable to talk to one of many birth injury attorneys so that your rights are protected. Just like in adults, sleep deprivation can make children more susceptible to diseases. While a newborn will require up to 18 hours of sleep time every day, toddlers are required to sleep for about 12 hours daily. Simple exercises for your baby should be done after taking a shower so that their bones and muscles become stronger. Although you may be busy after your new baby comes, you should strive to spend time with them. Such healthy interactions will promote their physical and emotional health, a factor that will keep them healthy throughout their childhood. This type of interactions should involve both parents whenever possible. 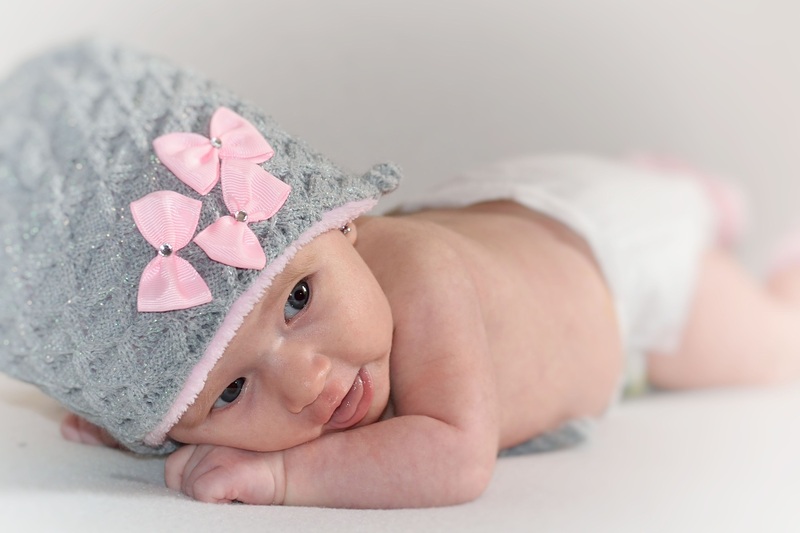 There are many more ways of improving your new baby’s health. If you would like to get more information on how to make your baby strong and healthy, you should consult with your pediatrician.